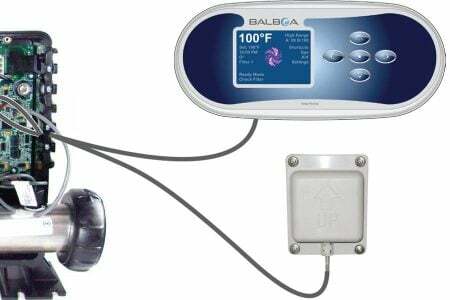 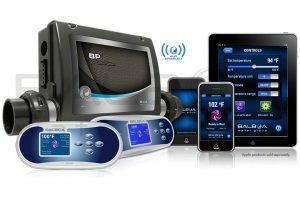 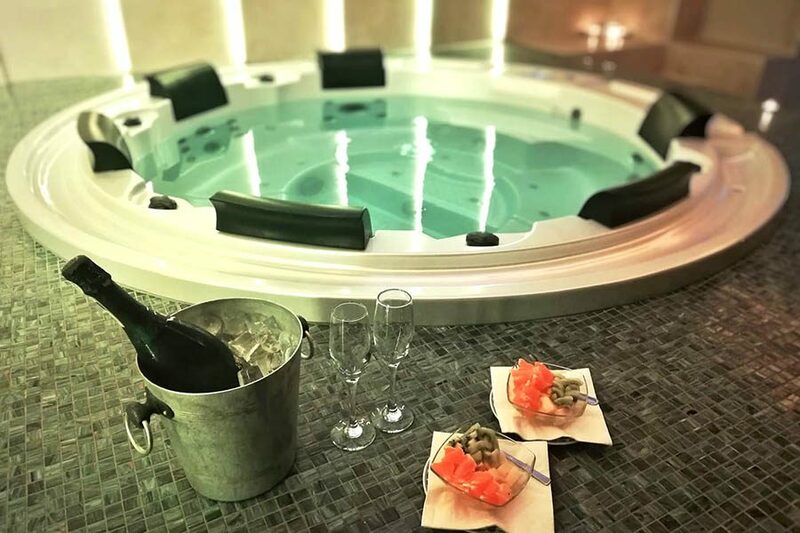 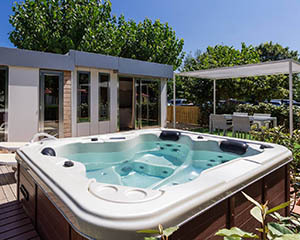 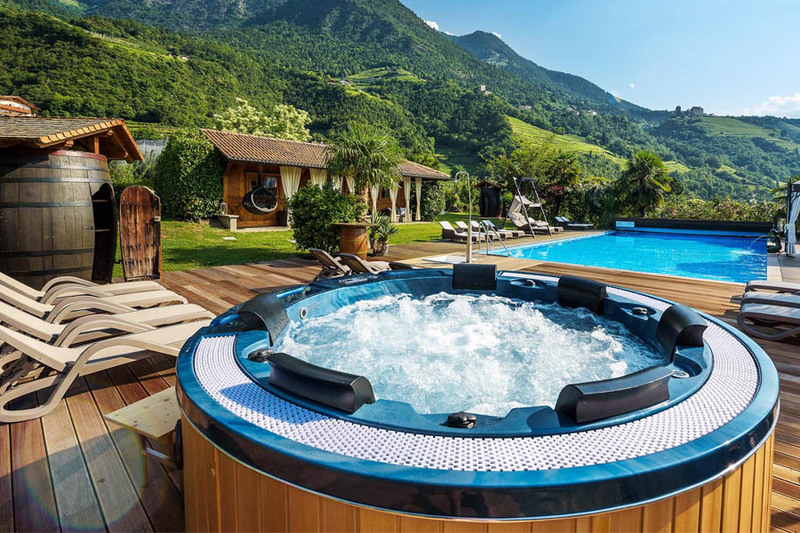 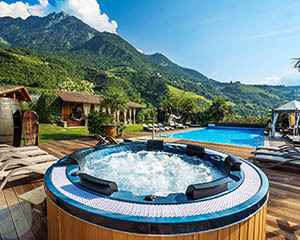 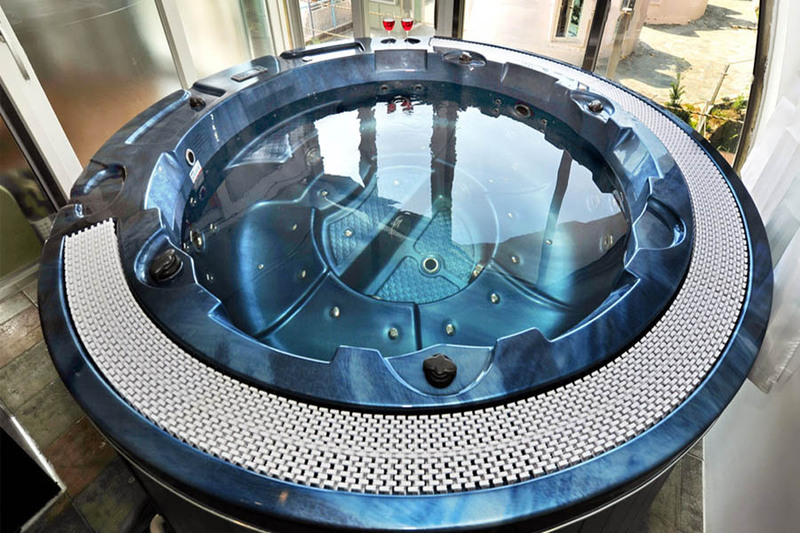 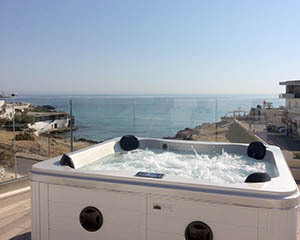 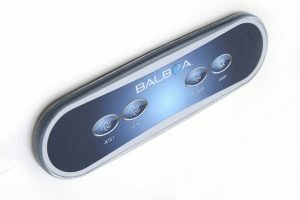 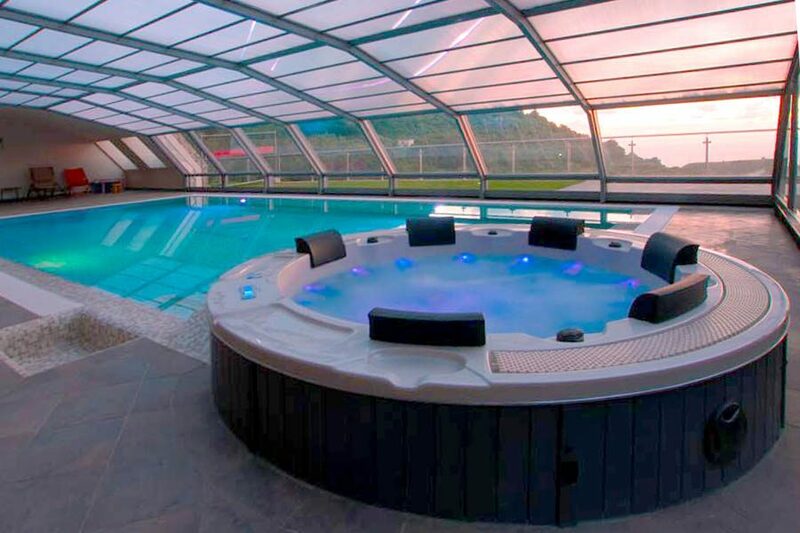 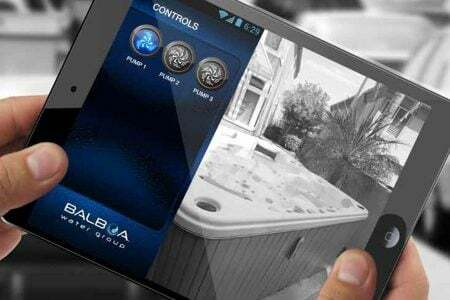 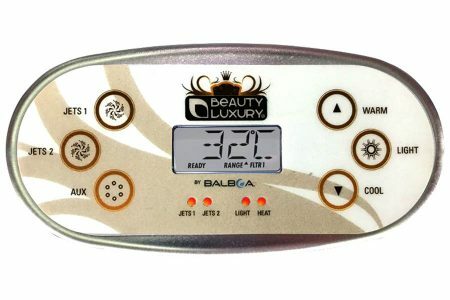 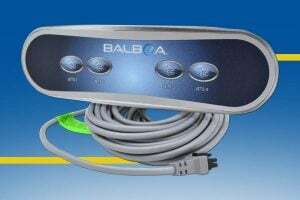 This module, available only for hot tubs, swim & fitness spa with the electronic Balboa Systems BP series, allow you to control the hot tub via an app (you must download from the app store Android or Apple), through your local wi-fi network or the online service. 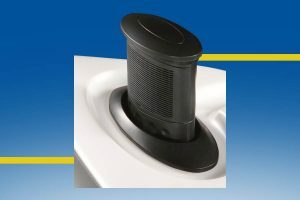 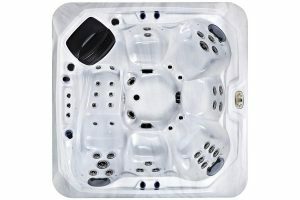 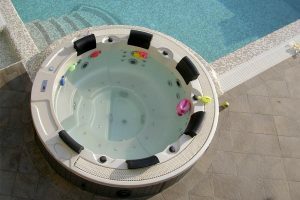 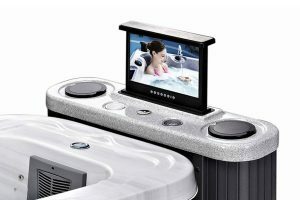 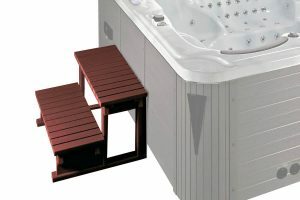 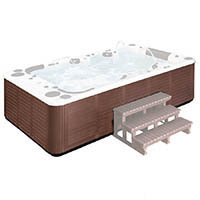 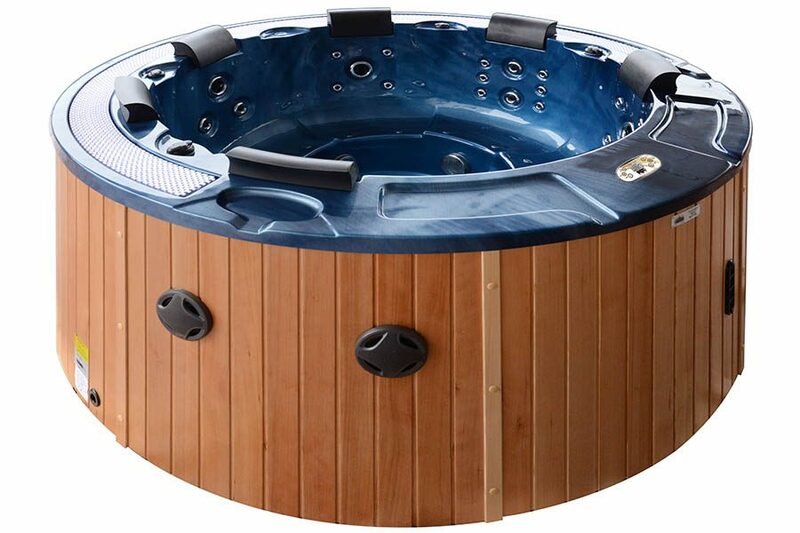 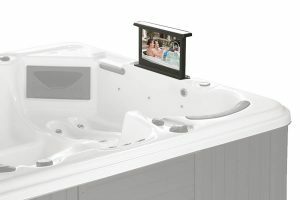 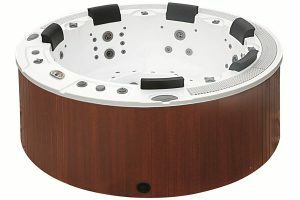 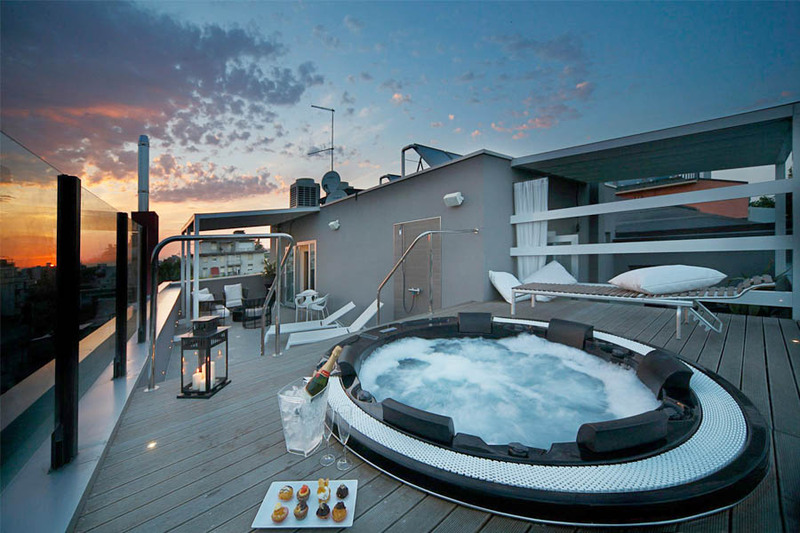 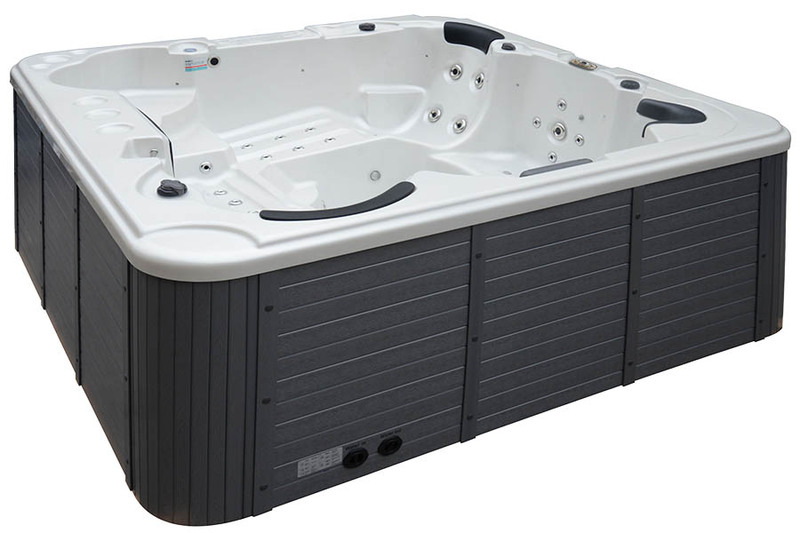 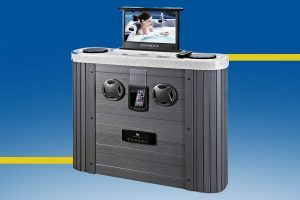 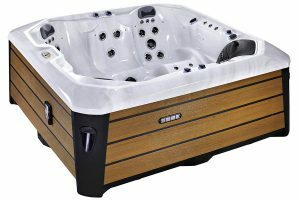 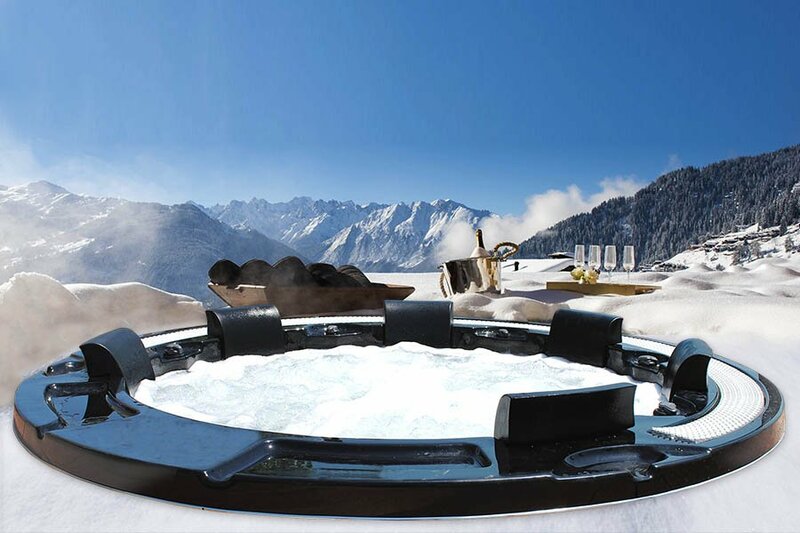 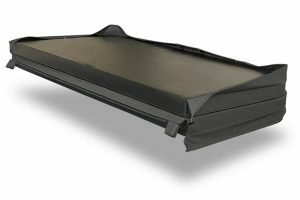 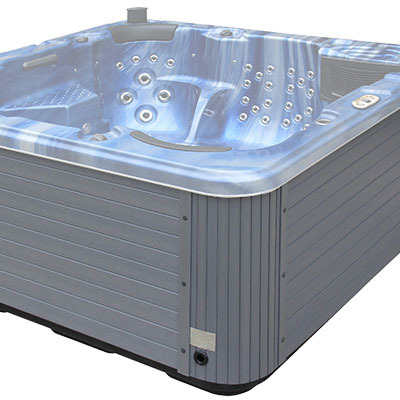 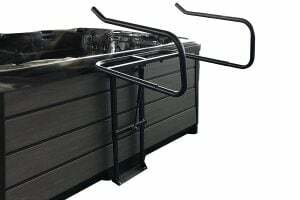 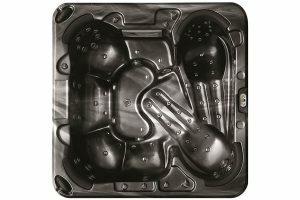 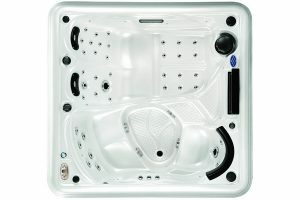 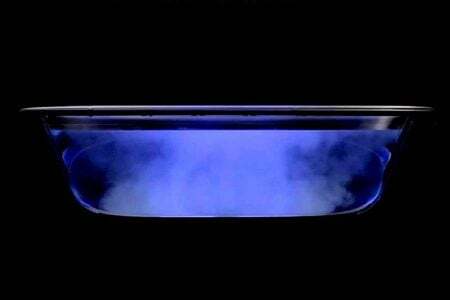 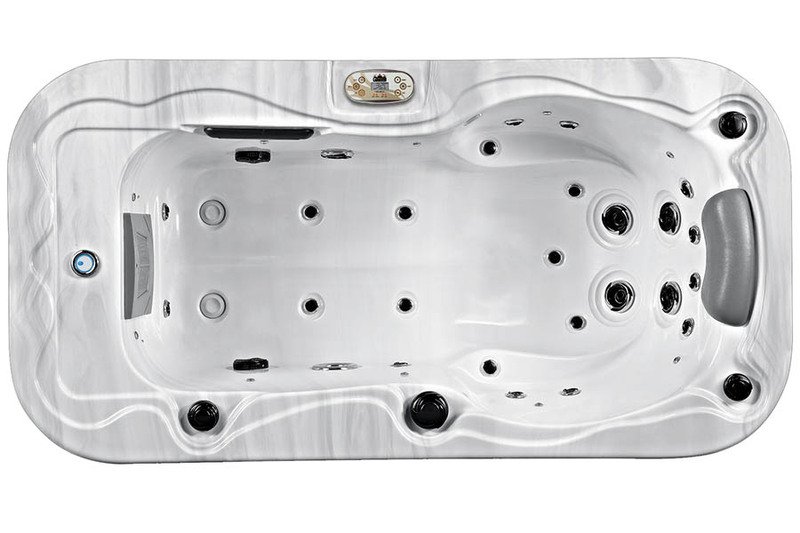 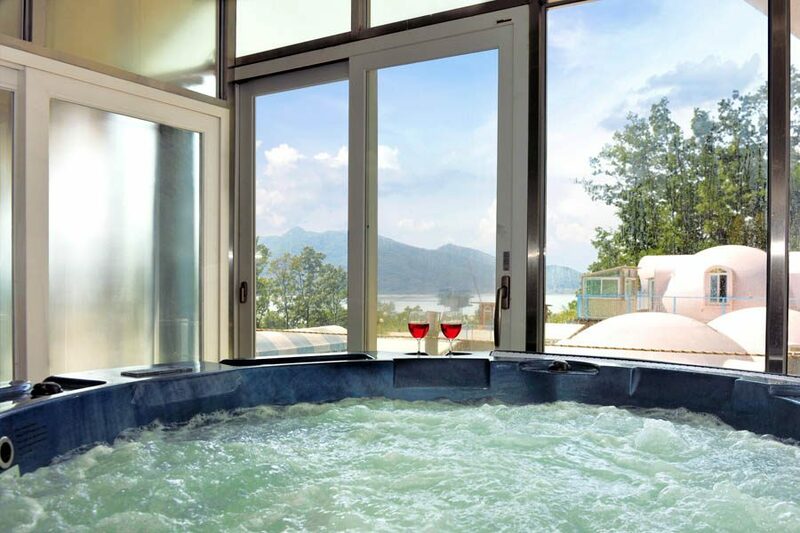 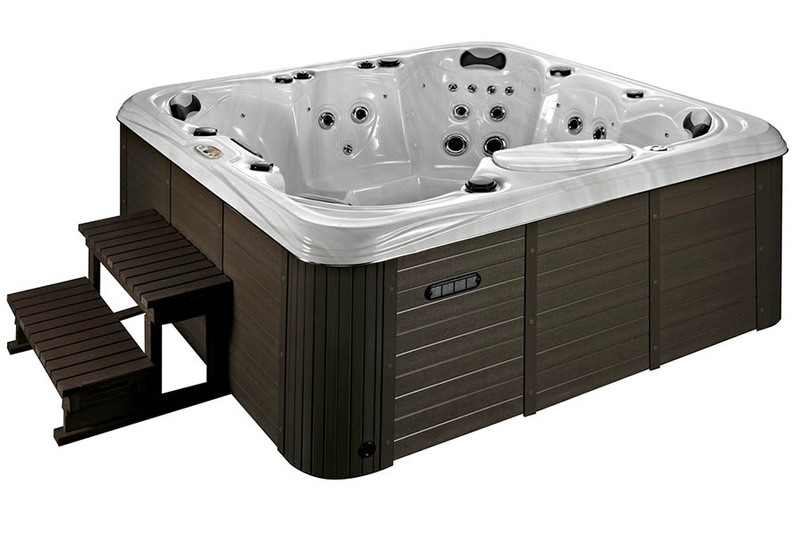 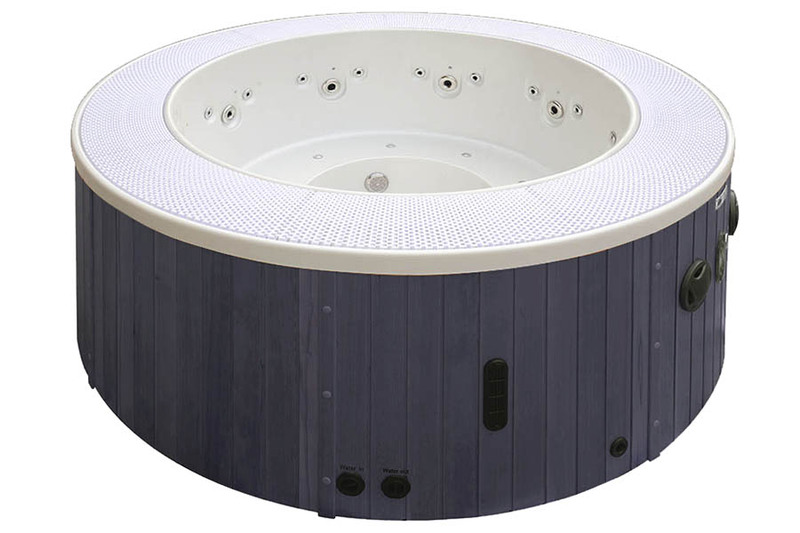 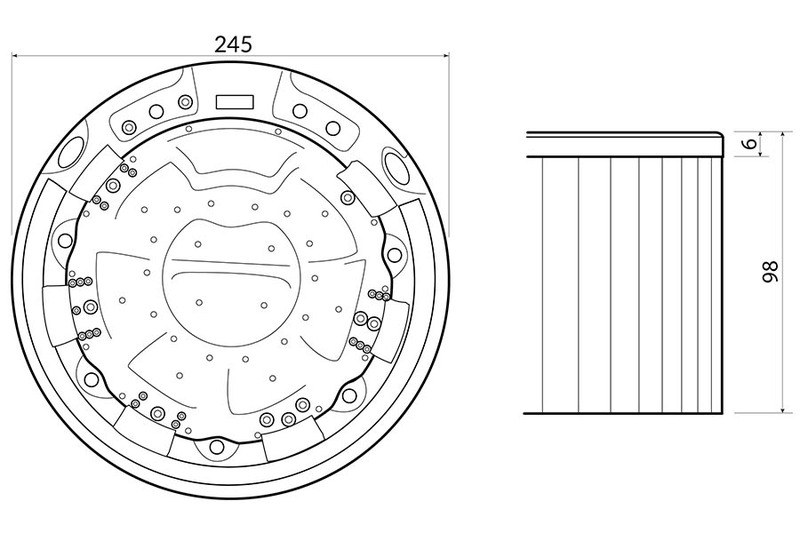 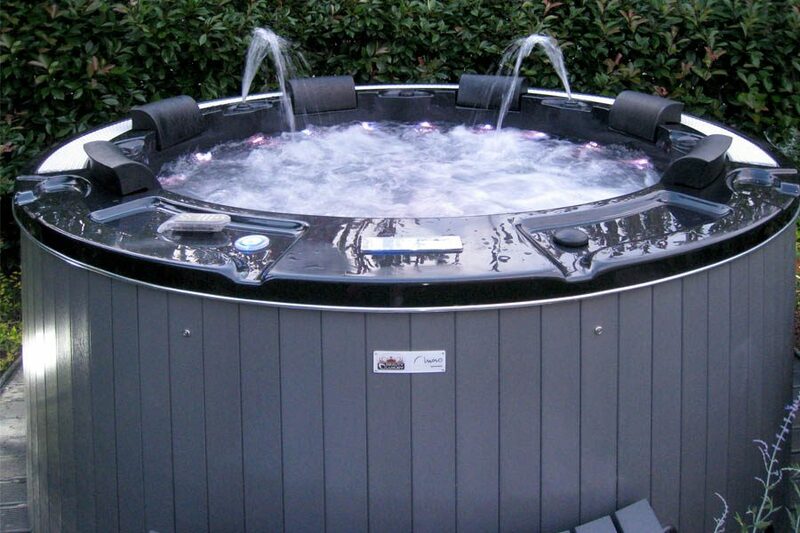 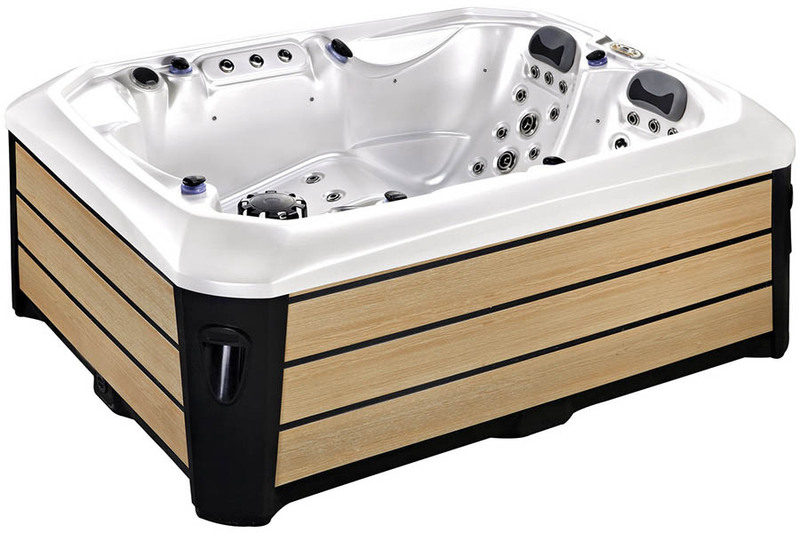 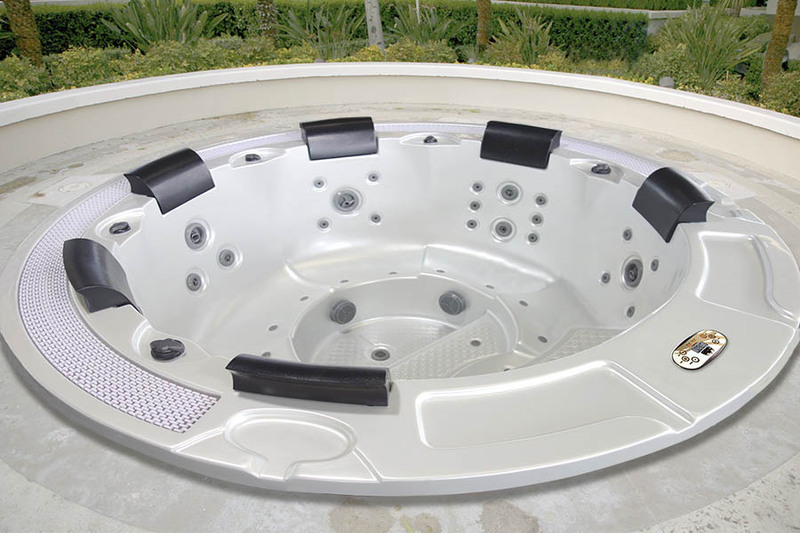 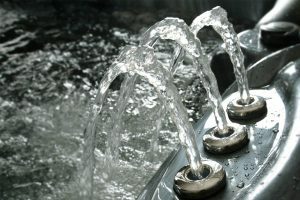 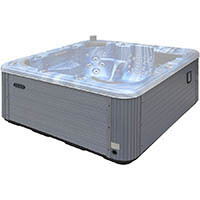 Enjoy the ease to activate the functions of your hot tub spa from remote, a.e. leaving your office to home ready for your relaxing moments! 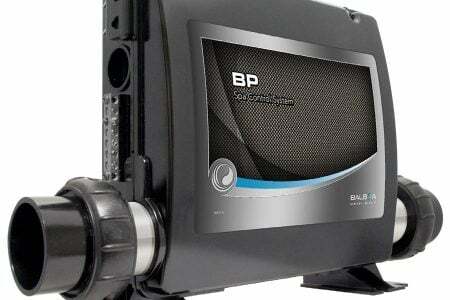 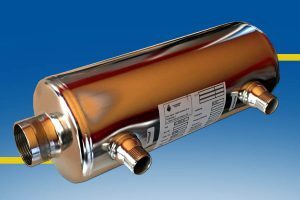 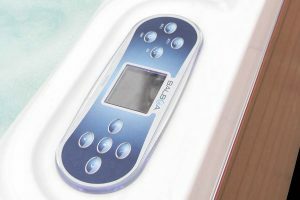 The new AX40 module leaves only the commands for switching on the pumps available to the user of the SPA. 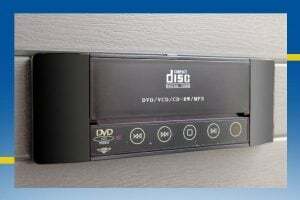 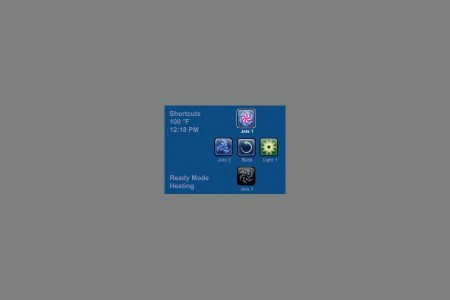 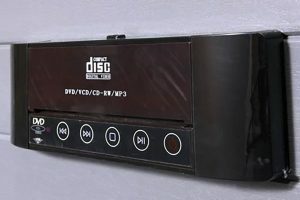 This keeps the main control panel out of reach of those who do not know all the controls. 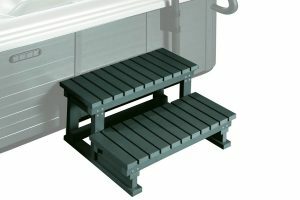 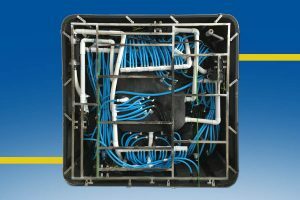 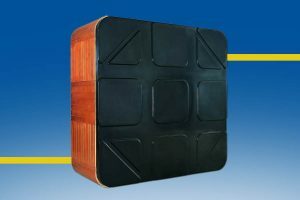 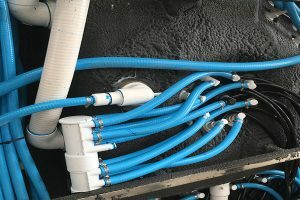 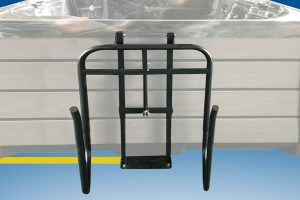 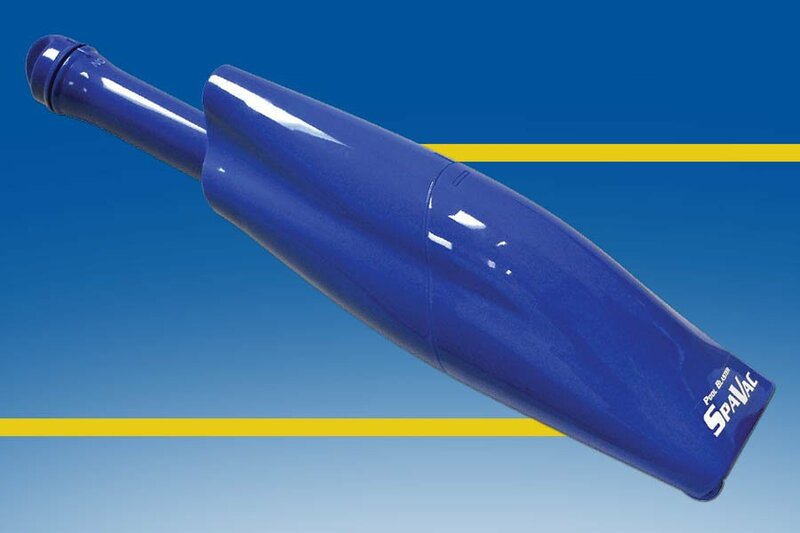 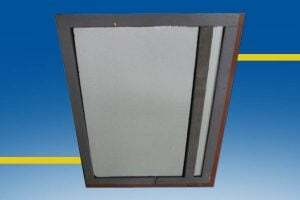 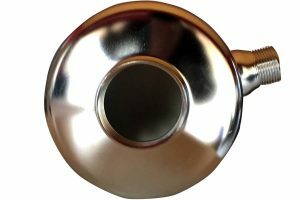 It is the ideal solution for public/professional installations! 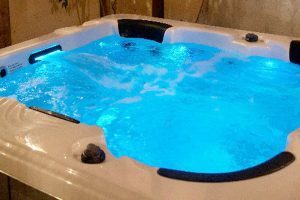 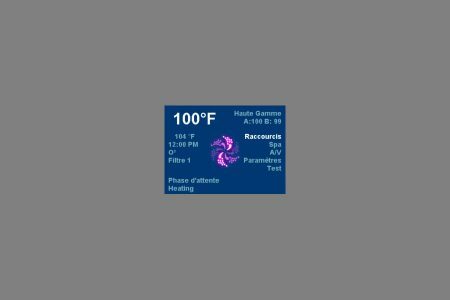 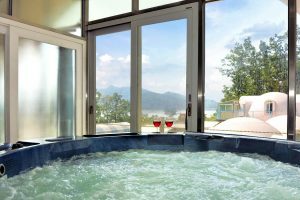 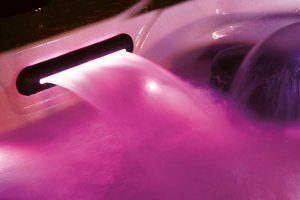 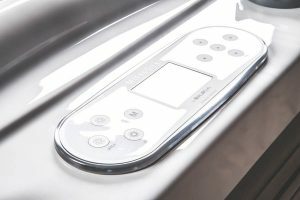 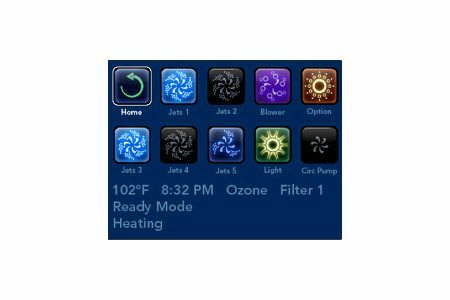 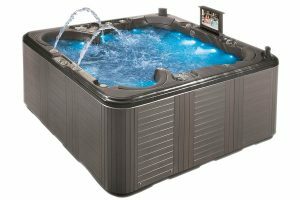 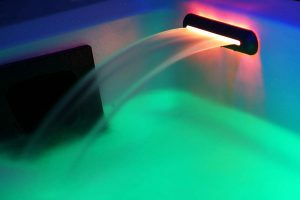 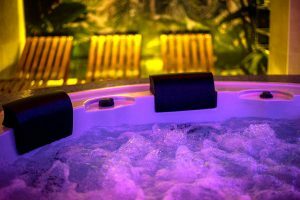 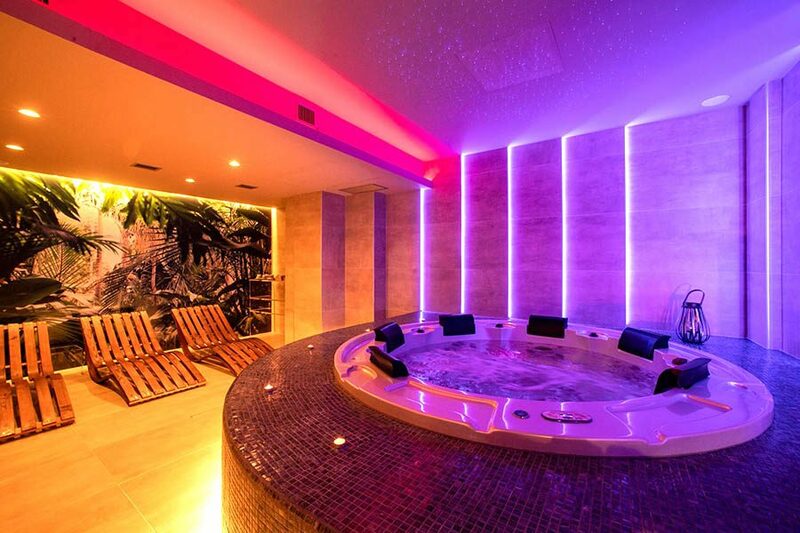 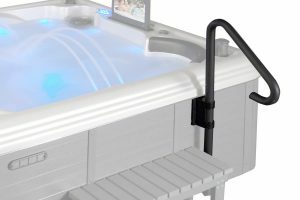 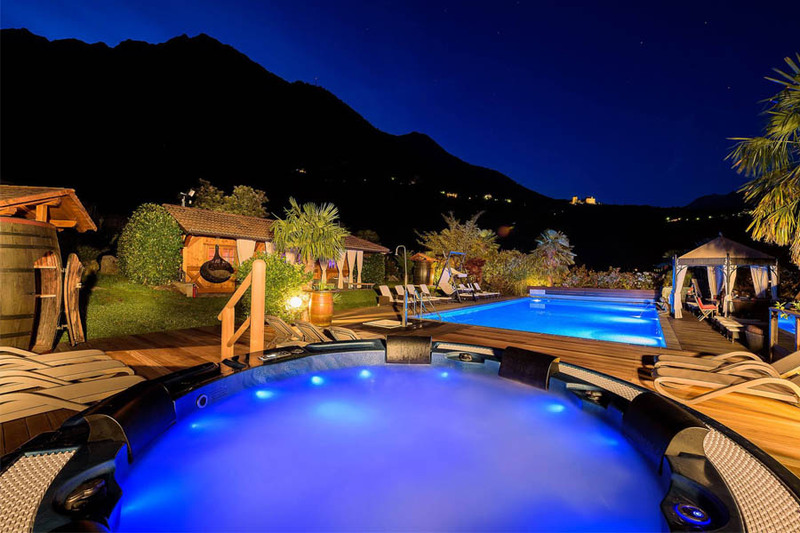 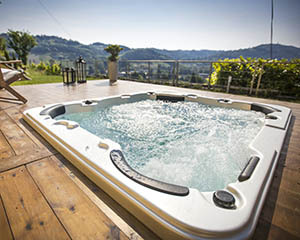 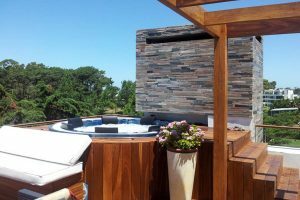 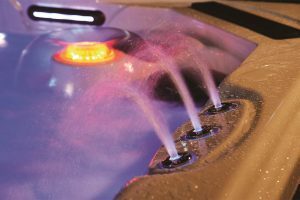 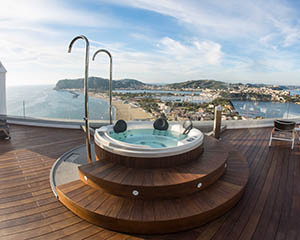 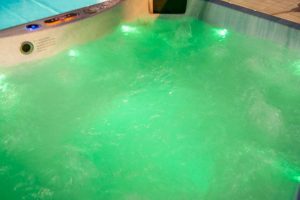 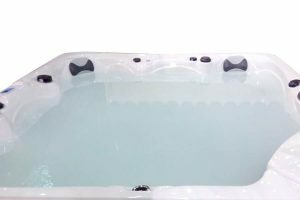 The BL2100 option by Balboa Systems® allow the hot tub to be controlled via wi-fi and gives a more exciting control panel thanks to a color display. 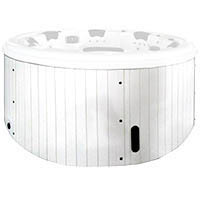 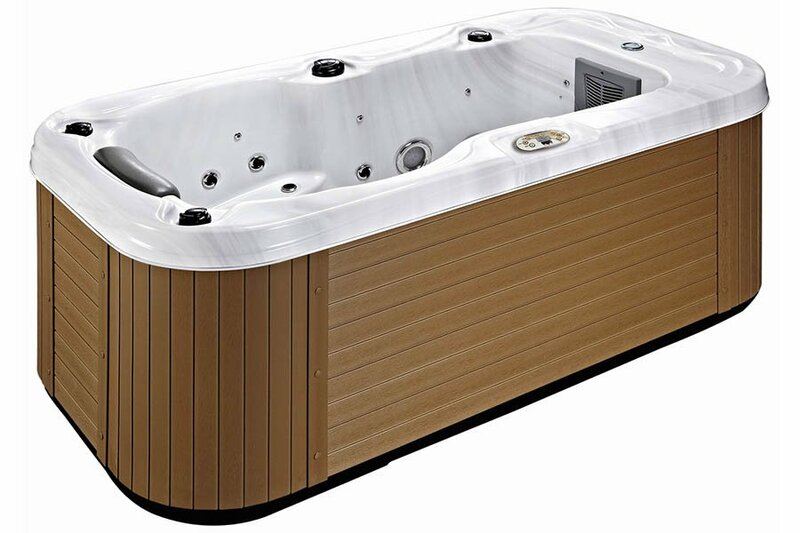 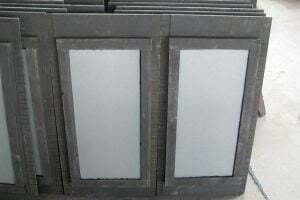 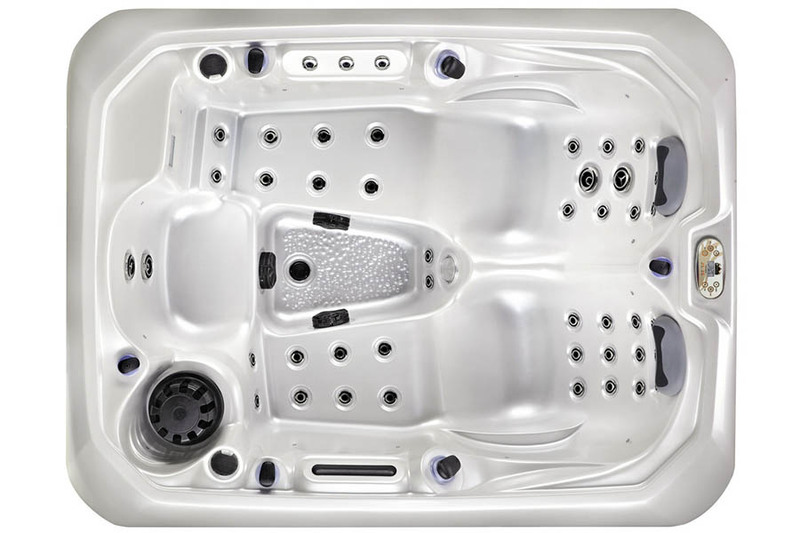 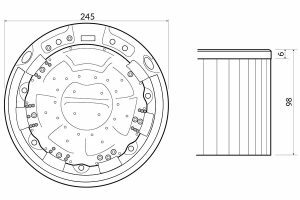 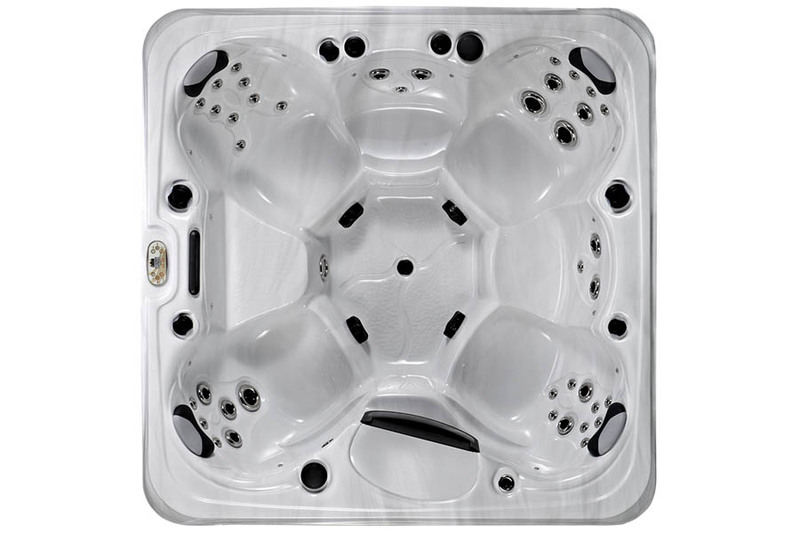 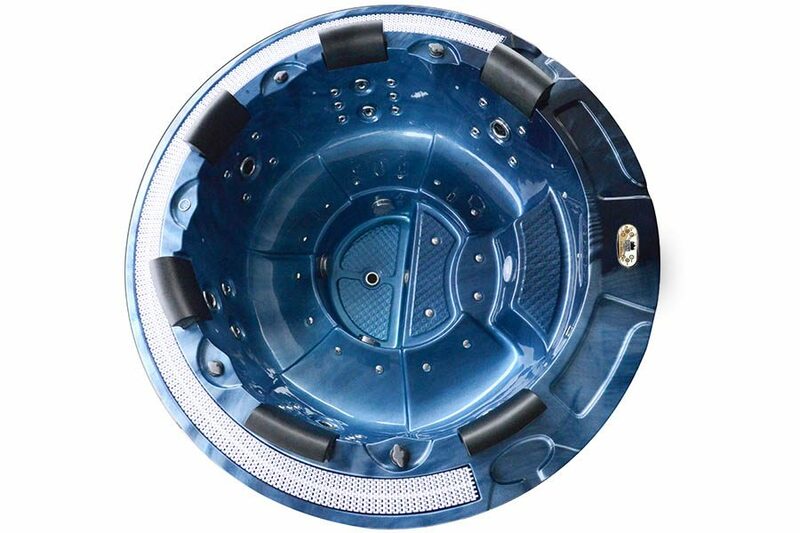 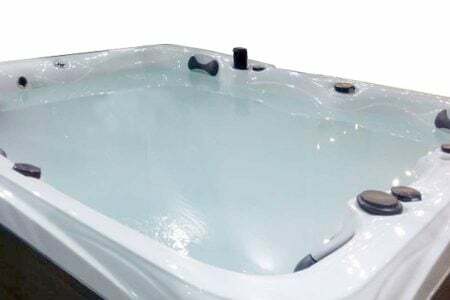 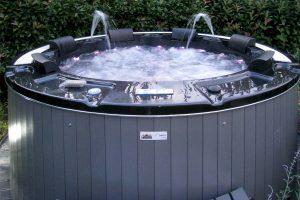 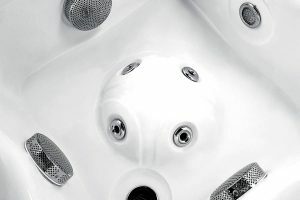 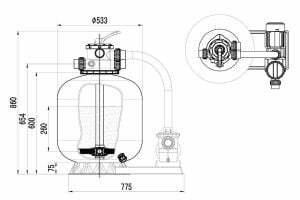 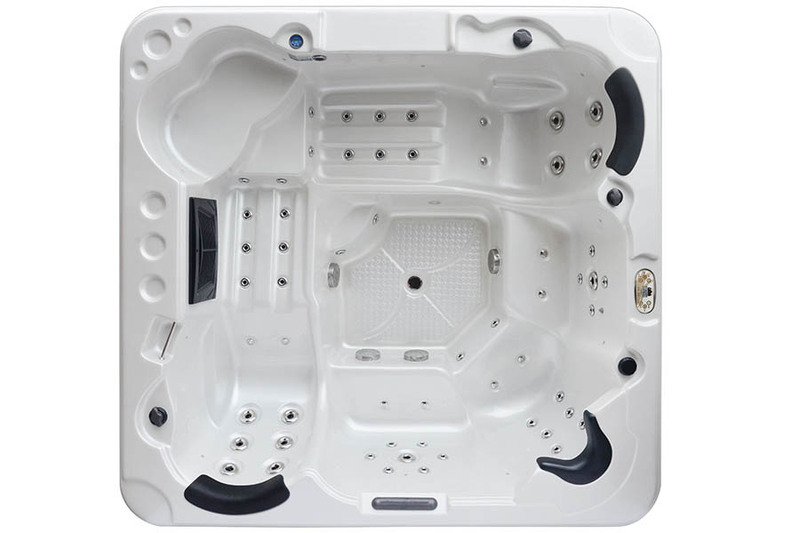 Beauty Luxury install the Balboa System BP 2100 only during the production of the hot tub/swim spa: this optional must be required ordering our product. 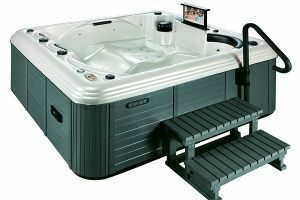 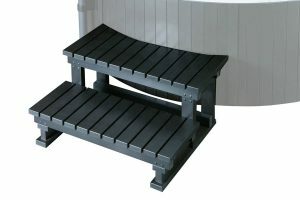 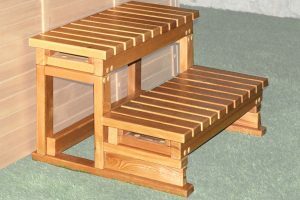 WARNING: the shown price is intended as "starts from..." because of the type of hot tub you wish to install (units needed for tub size). 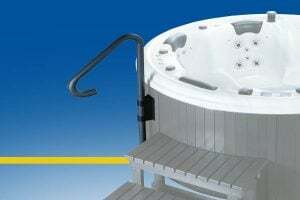 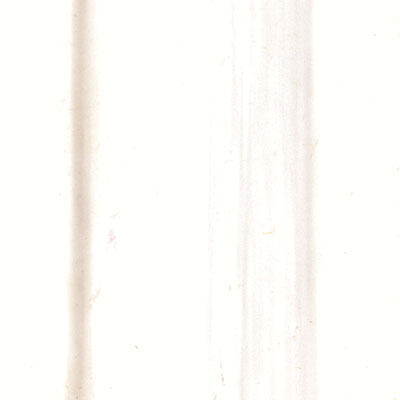 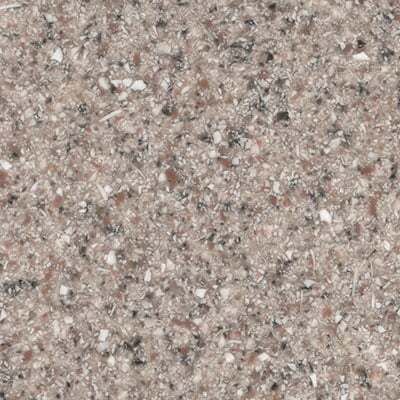 You must require an estimate cost to our Sales Department. 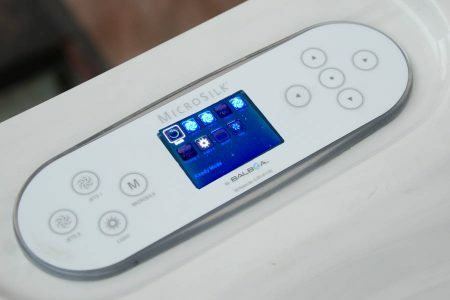 With 20 minutes per day of use of the new Microsilk® system, you get a spectacular skin rejuvenation with an oxygen-rich, hydrating massage. 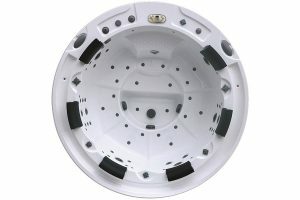 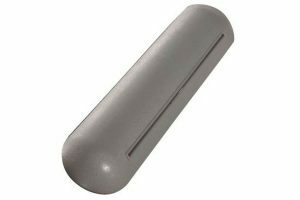 The skin is tighter and smoother, silky, as well as reducing fine lines and wrinkles. 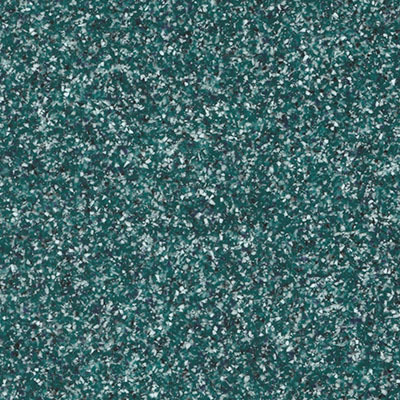 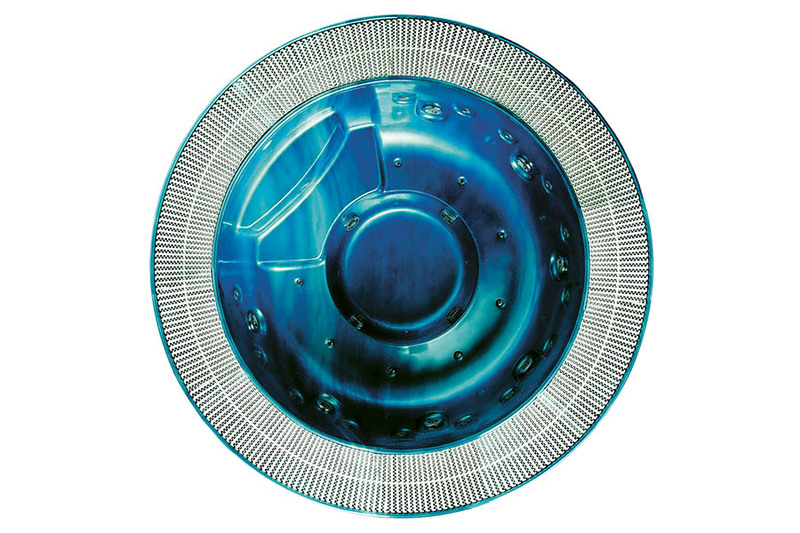 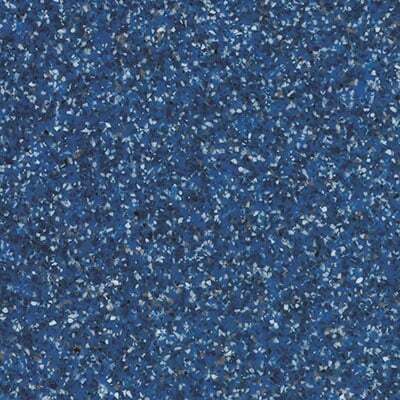 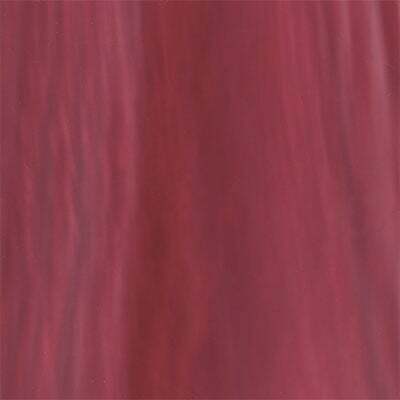 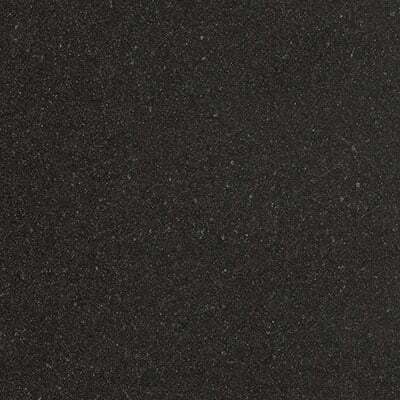 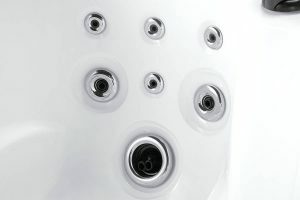 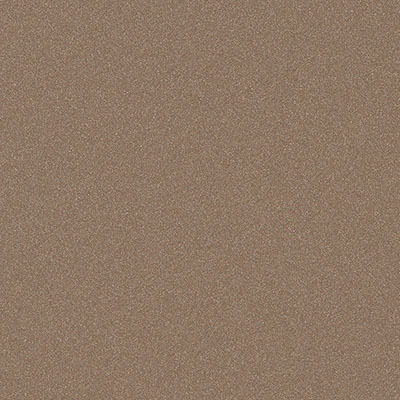 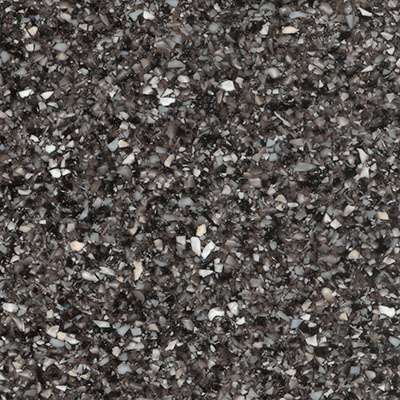  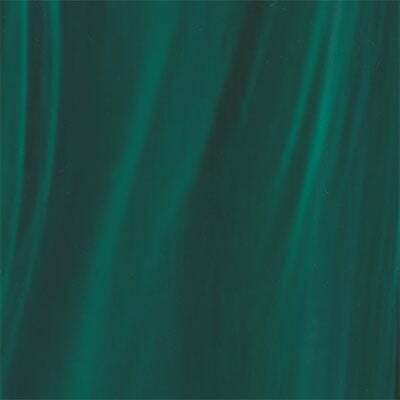 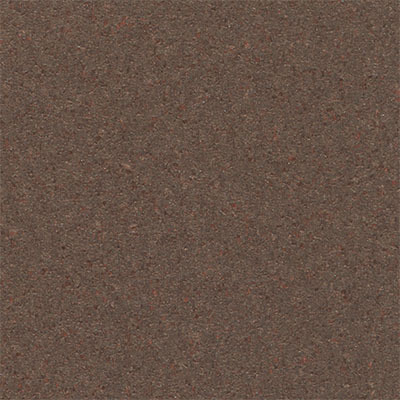 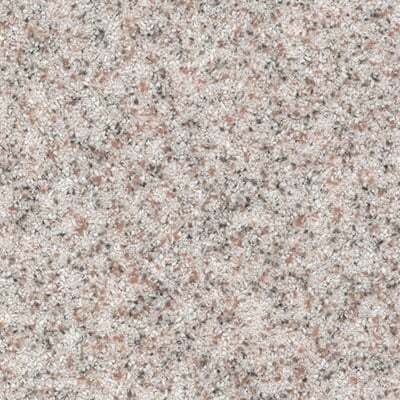 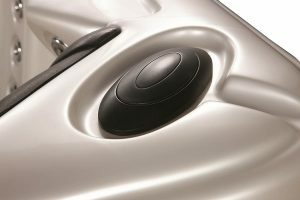 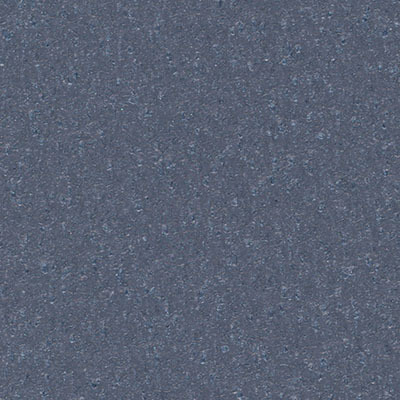 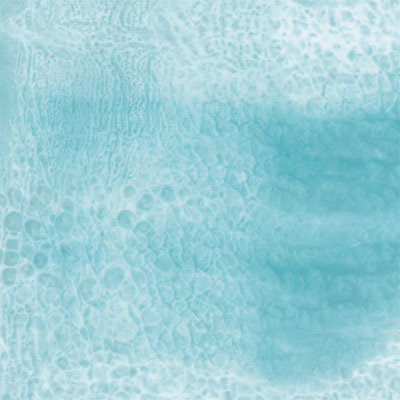 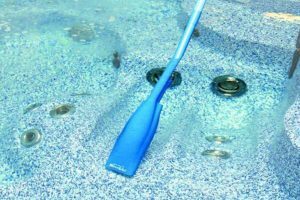 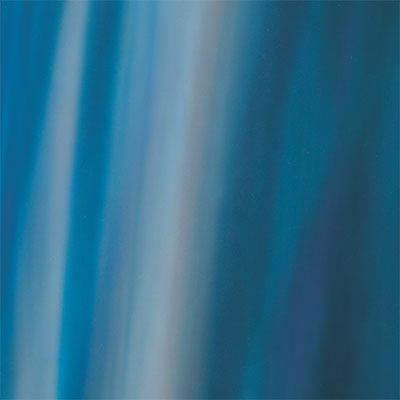 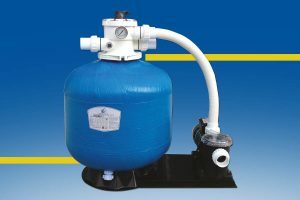 Beauty Luxury install the Balboa System BP 2500 Microsilk® only during the production of the hot tub/swim spa: this optional must be required ordering our product.